First of all, what is a launch monitor? In the simplest terms, we are talking about an electronic device that measures certain things when you hit the golf ball. Keep on reading to learn the basics of launch monitors and how they can help you improve your game. There are two main categories of data you can learn with a launch monitor: ball data and club data. The most common parameters that interest you about the ball are its speed, launch angle, height, side, landing angle and hang time. As for the club itself, you want to learn its spin, swing plane and direction, attack angle, club path and spin loft. These are the two main types of launch monitors available out there. Radar based monitors use the Doppler effect to track the ball or the clubhead. The most common brands are Trackman and Flightscope. 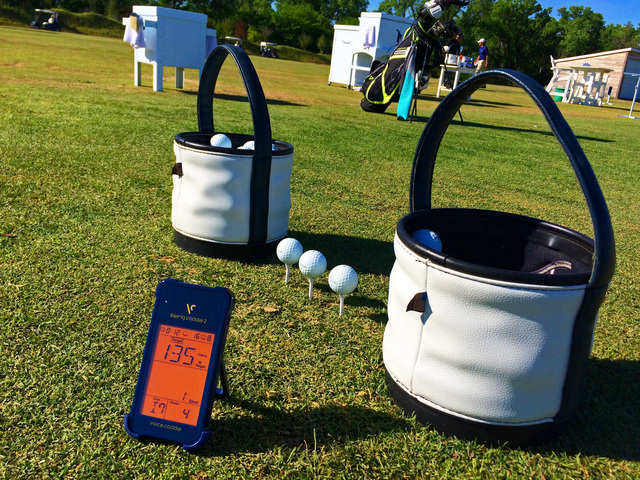 Photometric camera launch monitors use several HD cameras to measure club and ball data at impact and then use software to obtain information about the flight and distance. Manufactured by Foresight Sports, the GC2 Smart camera system can also provide an analysis of the club head. There are certain differences between the data given by these 2 different types of monitors, but generally, radar based systems measure ball flight data and project club data while camera based monitors measure club data and project ball flight data. Also, it’s worth mentioning that radar monitors are less accurate indoors. How can this improve your game? Such data is important for players who want custom fit clubs in order to make sure the clubs match the characteristics of their swings. The data gathered by these systems can be run through software that renders an actual video of what happens when you hit the ball thus allowing you to make the proper changes in your swing to obtain the desired results. Top notch launch monitors can cost as much as $20,000 but there are wearable devices for a fraction of this price. The technology is obviously inferior to the former, but it should be enough for an amateur player who wants to improve his practice. Swing Caddie SC200 is one of the cheapest ($350), followed by Ernest Sports ES14 ($550). 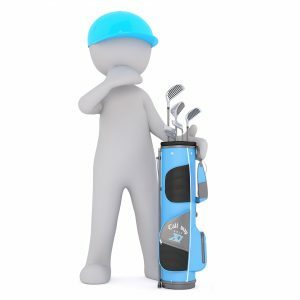 If you are ready to spend more, you could take a look at SkyTrak that costs around $2,000 being more sophisticated than the Swing Caddie.